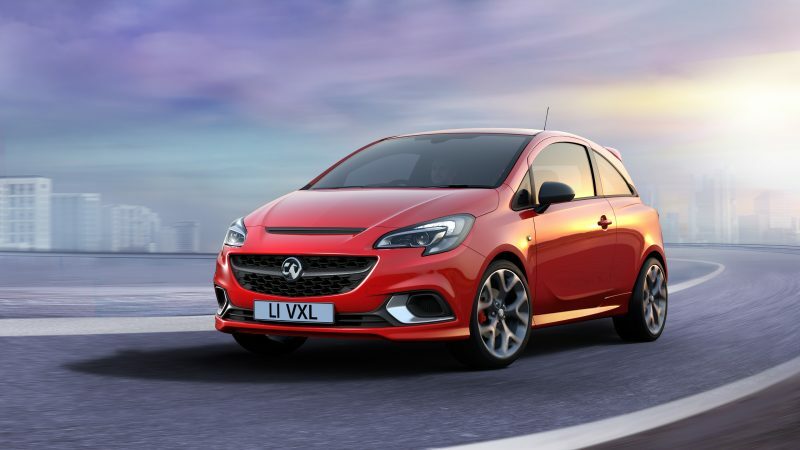 This morning, British brand Vauxhall has revealed a new version of its ever popular Corsa, which uses name that some may recognise. 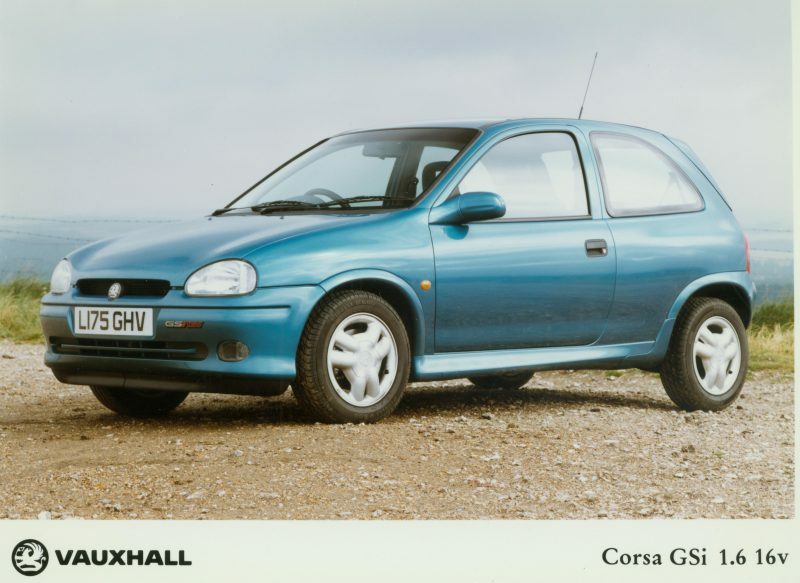 It’s called the Corsa GSi, and if you go back in history, you’ll find that this exact same name would have been prominent in the early 90s. Details are a bit thin at the moment, but Vauxhall has revealed some goodies as well as showing us a few pictures. The new Corsa GSi will not only have the same chassis as the rapid VXR, but it will also have the same brakes too, complete with red brake calipers. It sits on 18″ alloys with a body that nigh on identical to the VXR. Step inside, and naturally, you’ll find body-hugging Recaros, which are essentially the staple of any sporty hatchback. There will also a leather sports steering wheel as well as aluminium pedals to really help drive the sporty theme home. Full specification is yet to be revealed, but Vauxhall has stated that the Corsa GSi will come with the IntelliLink infotainment system, offering Apple CarPlay and Android Auto connectivity. I’m afraid that is an area that Vauxhall has decided to keep hush hush for the time being, but it won’t be as fast as the VXR. 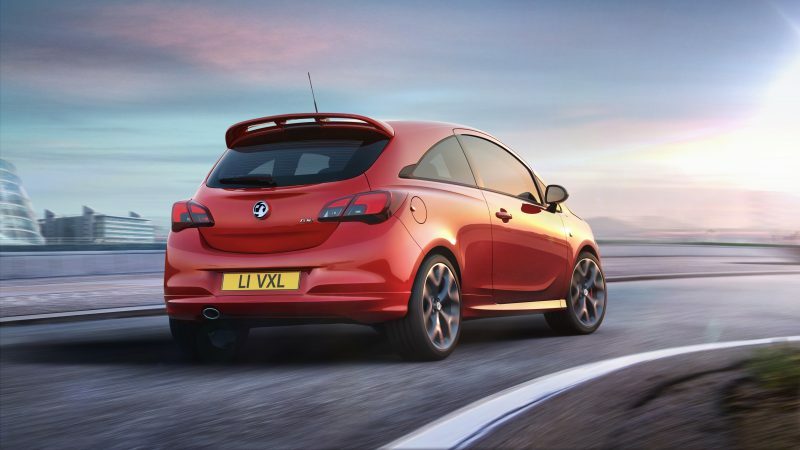 So for those of you thinking that the VXR is to be replaced, don’t worry. However, it’s worth stating that the VXR range is a bit up in the air following the PSA takeover. Reports have speculated that the GSi will be fitted with a turbocharged 1.4 litre turbocharged petrol offering 148bhp. This would put in to the firing line of cars such as the the 138bhp Ford Fiesta ST-Line and the 148bhp SEAT Ibiza FR. More details should be revealed later this year, with the car itself due to go on sale towards the end of 2018.